We have been back from another trip to Cairns for a little while, and it was tempting to write a PDR report again, but I waited with this newsletter until the bigger floods went away. They were fairly short and by no means typical for this Wet Season, which generally has been a very dry one compared to other years. And another thing - Vrilya Point. It is closed indefinitely at this stage, but nobody says it will be closed for the whole season. So we have done another drive down to Cairns in March, and shortly after we got back home, there was a week of heavy rains. Telegraph Road on our latest trip, March 2016. Almost all the big rivers went over, cutting us off, and having at least one person rescued at the flooded crossing of Archer. However, the week was rather exceptional for this Wet Season, which so far has been very dry. I know that last year I wrote the same, because we felt our Wet Season was hopeless - but this year's one is actually worse (and all that said it is still the Wet Season. Rains can come along suddenly and river crossings can flood quickly, so if you are planning to go for a drive you have to bear that in mind!). Another thing - Vrilya Point, and there are always lots of people asking about this. When will it open, why is it closed, if we get around the bridge are we ok? 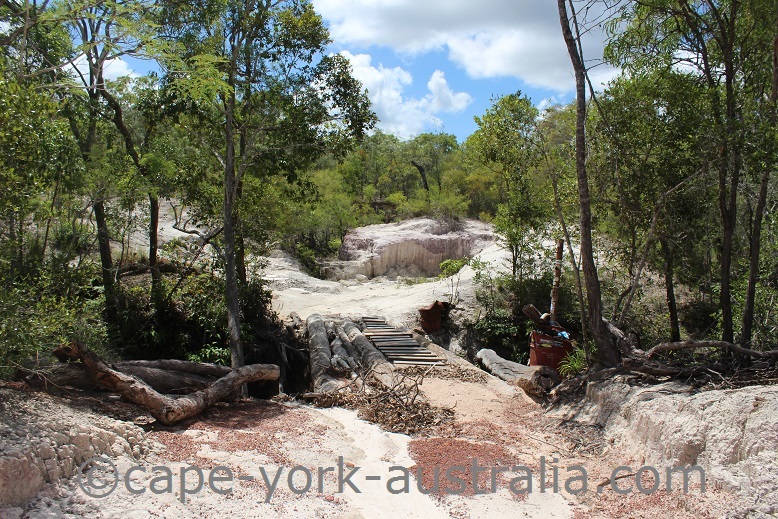 Crystal Creek bridge on the way to Vrilya Point, January 2016. So what happened when in the early 2015 it was announced that it was closed? In late 2014, the land was officially returned to the local Angkamuthi Aboriginal people, so they are simply managing their land. 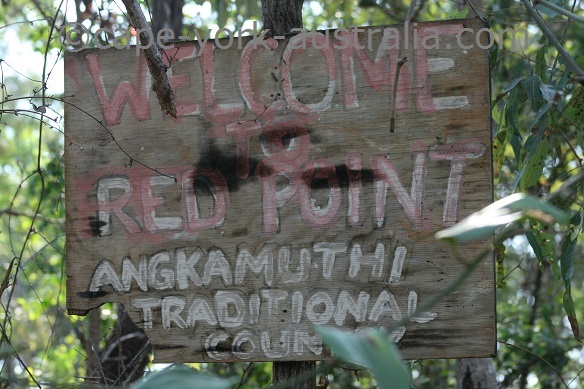 Also called Red Point, the area is Angkamuthi traditional country. 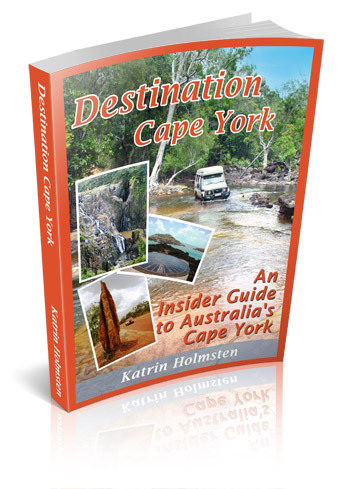 The Crystal Creek bridge is not the only reason - apart from the bridge and road works there are also mining and outstation developments. When it will open is not sure, but nobody confirms that it will be closed for the whole 2016 season. That's all for this time - happy planning!